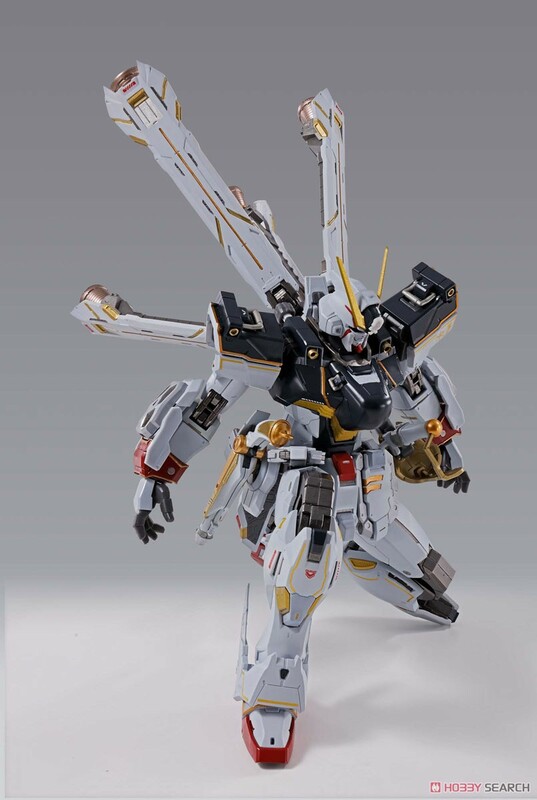 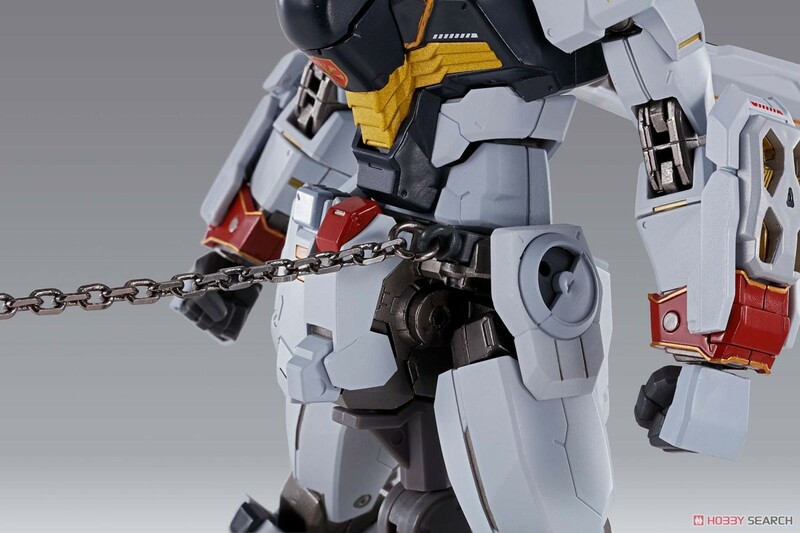 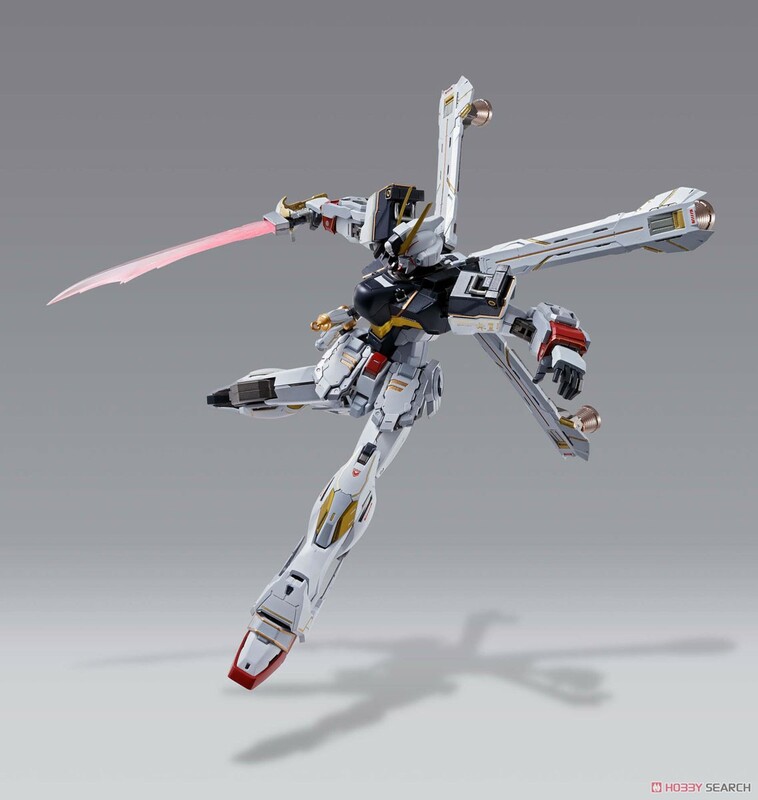 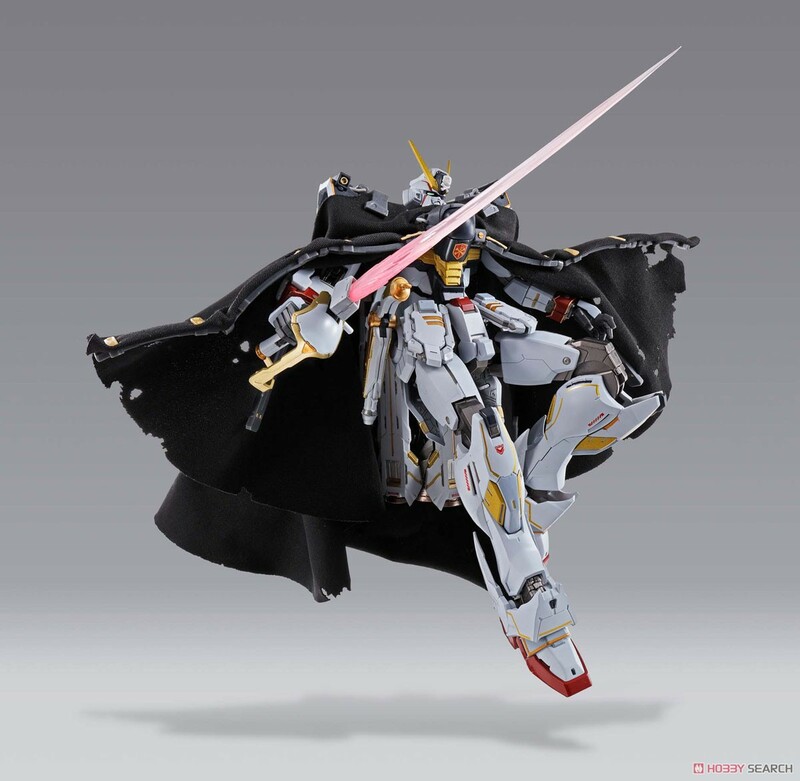 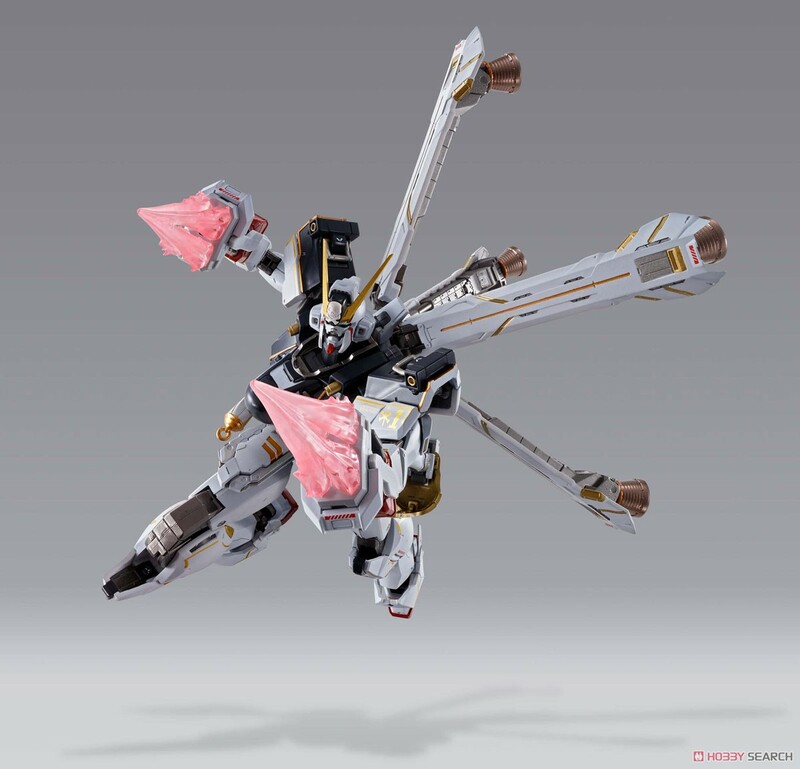 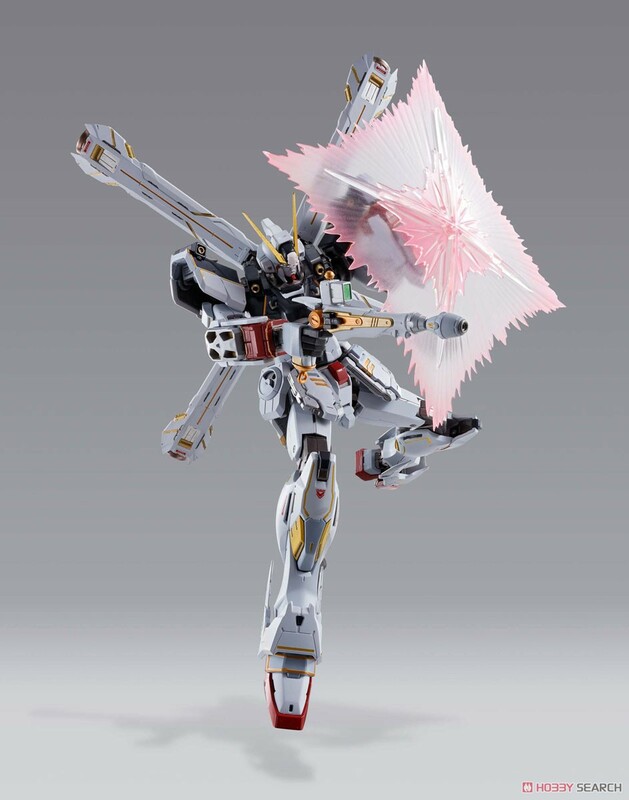 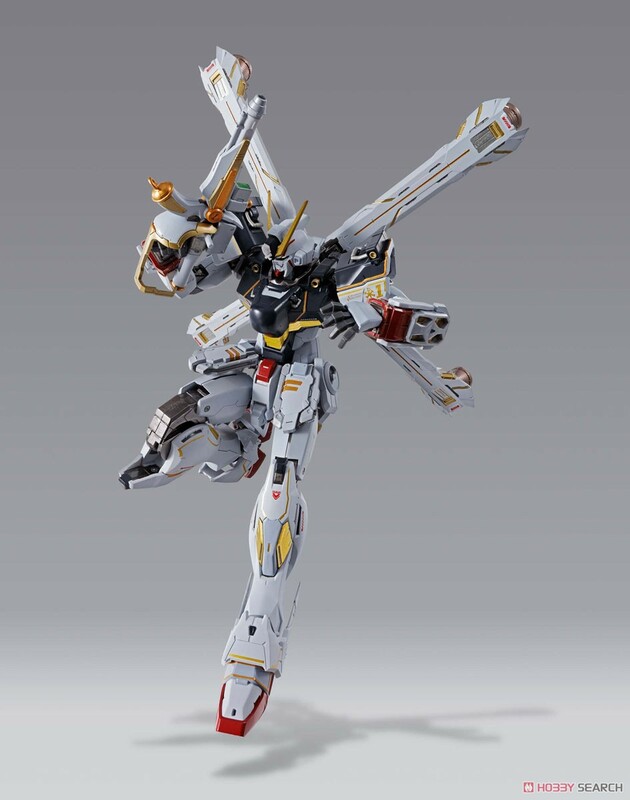 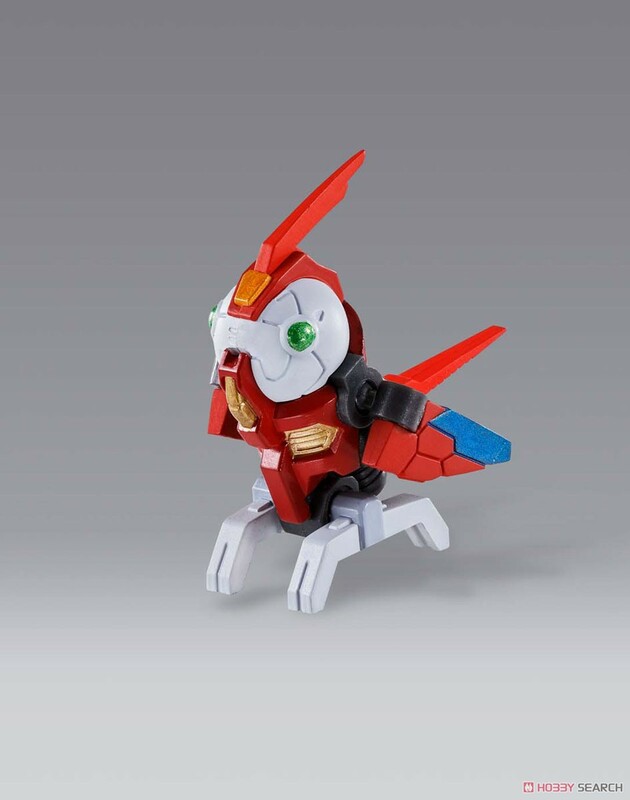 "Gun barrel striker" appears reminiscent of Mobius Zero, the warrior of the early strike gundam! 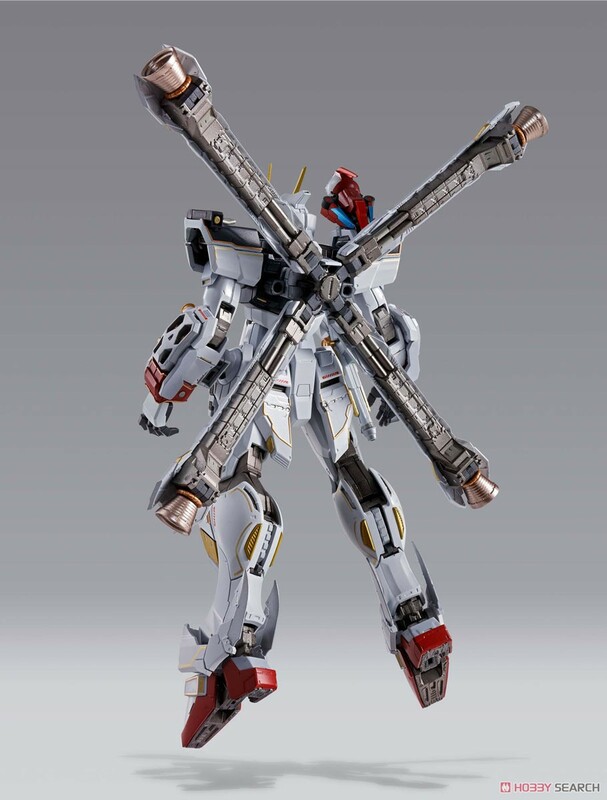 Arrange the deployment of wired gun barrels boldly with METAL BUILD, the silhouette changes dramatically! 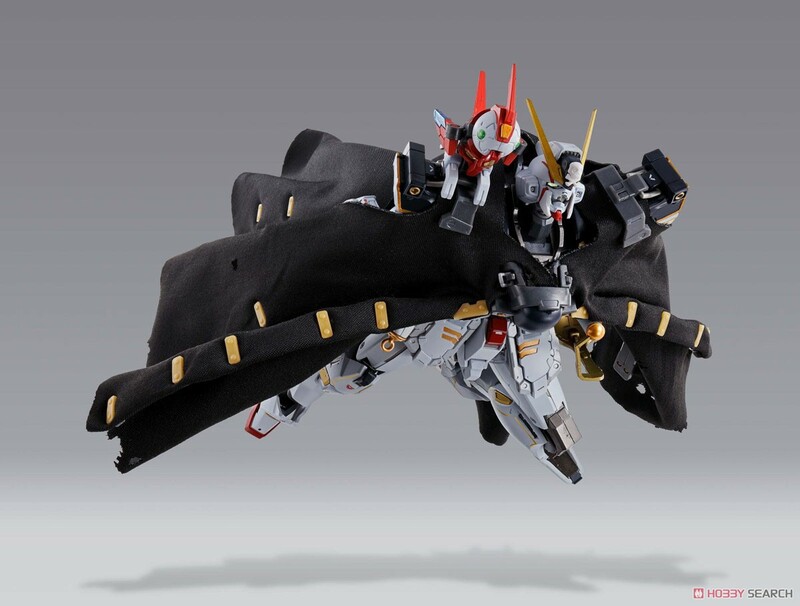 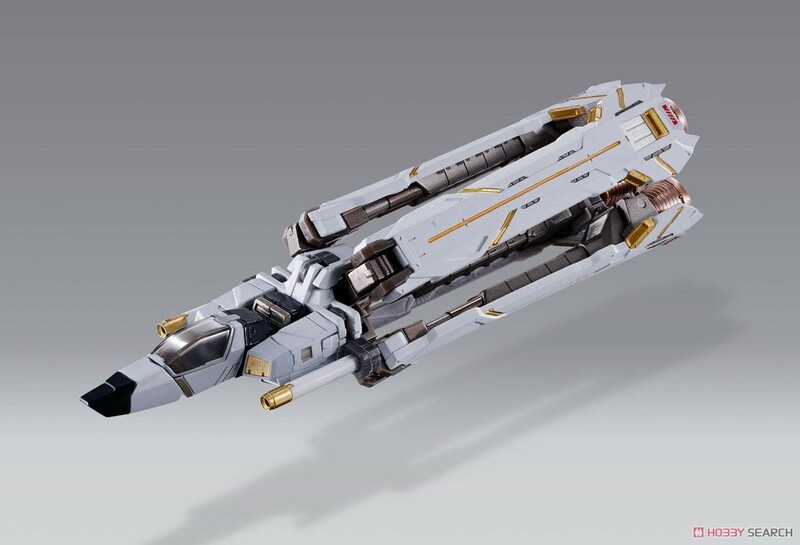 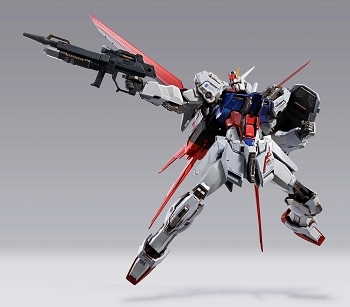 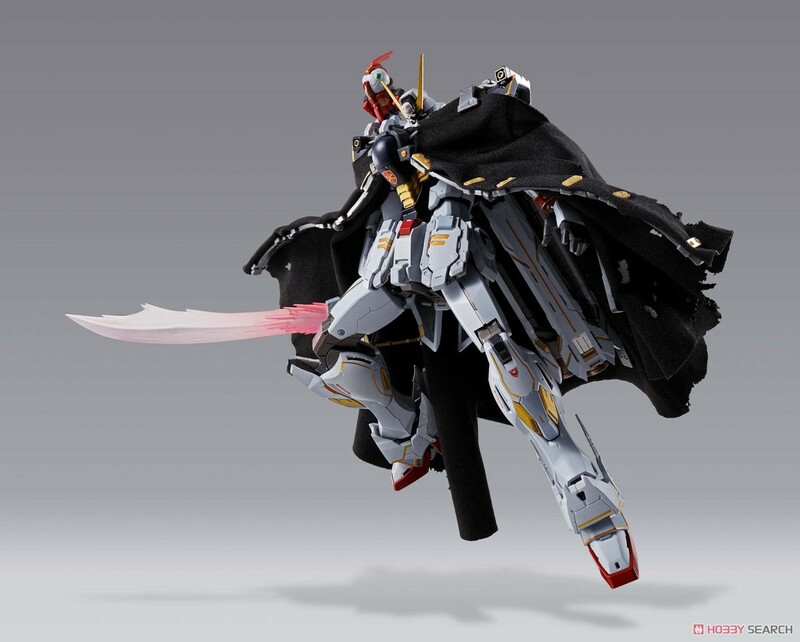 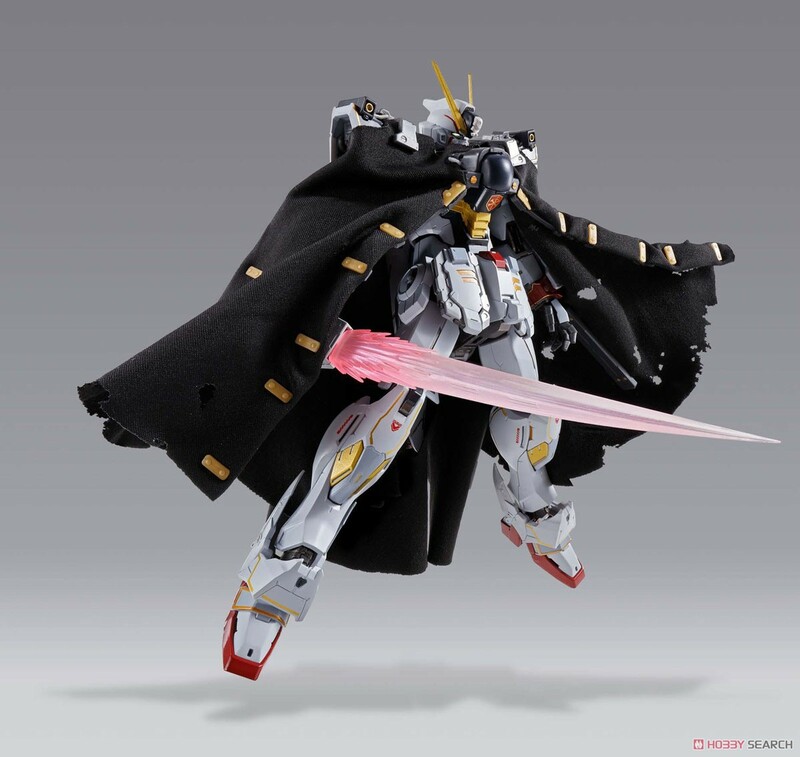 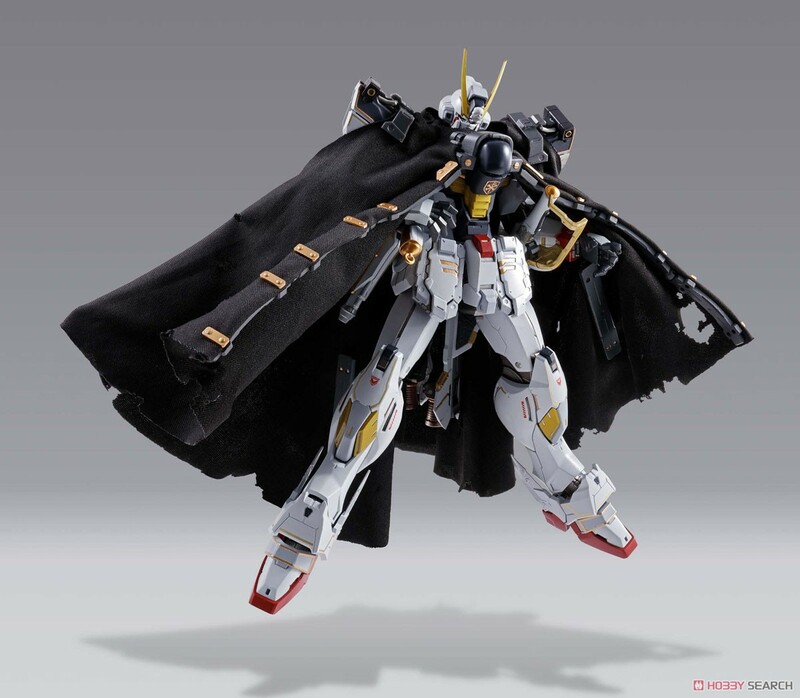 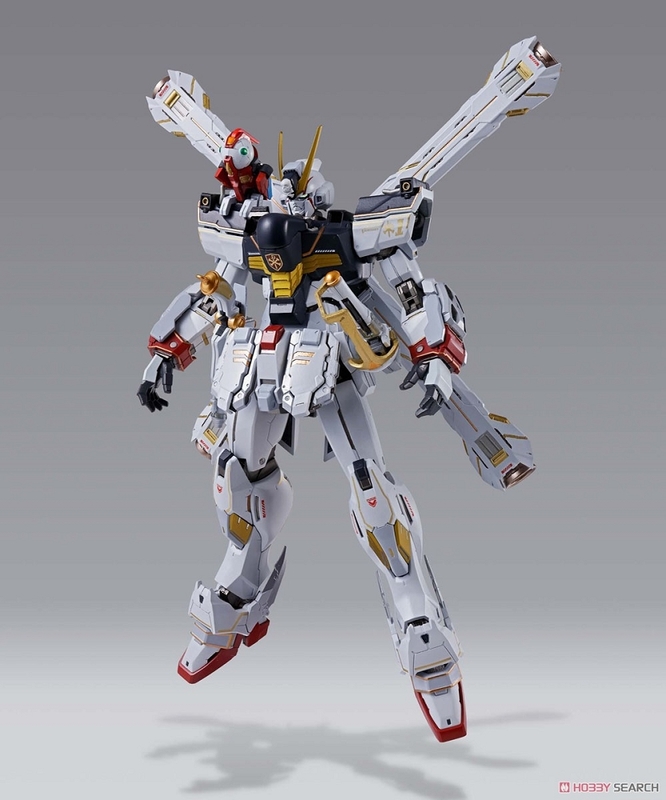 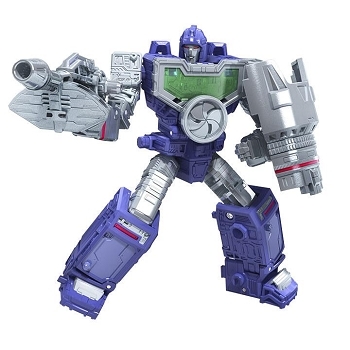 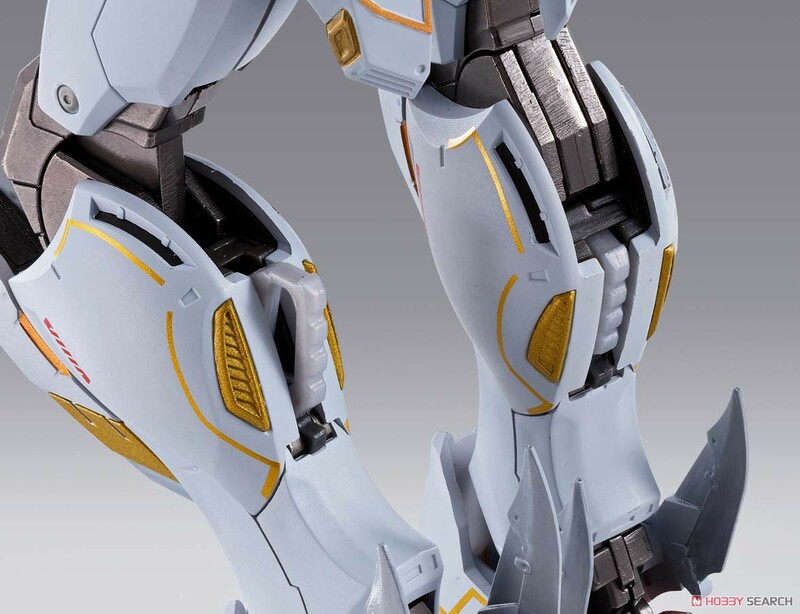 Furthermore, it can be converted to the original form equipped with a rail gun which imaged Moebius zero. 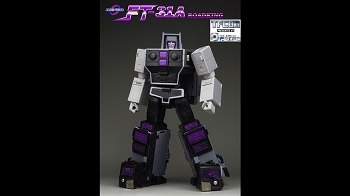 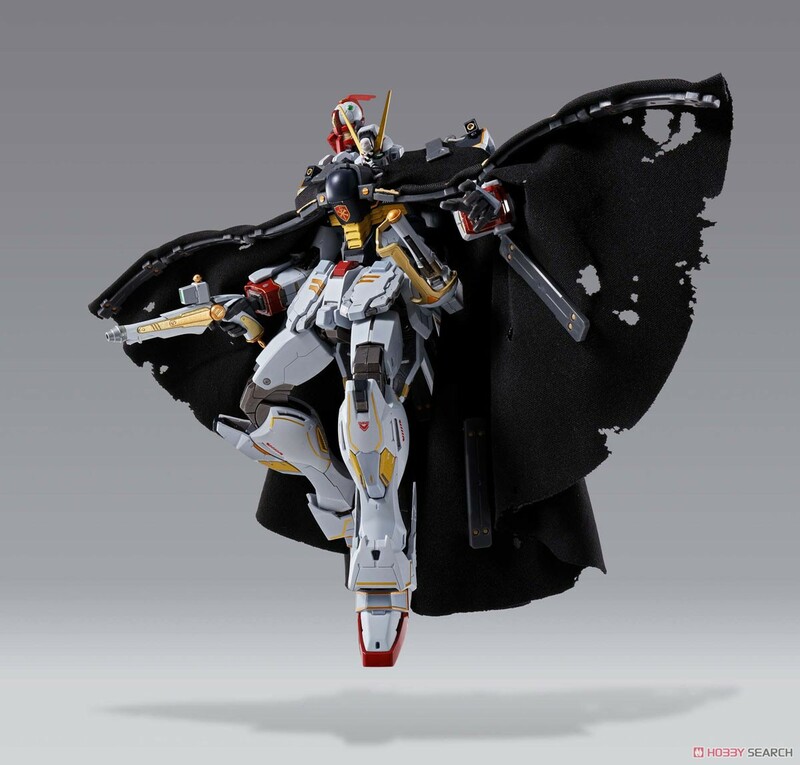 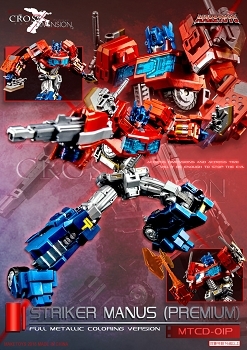 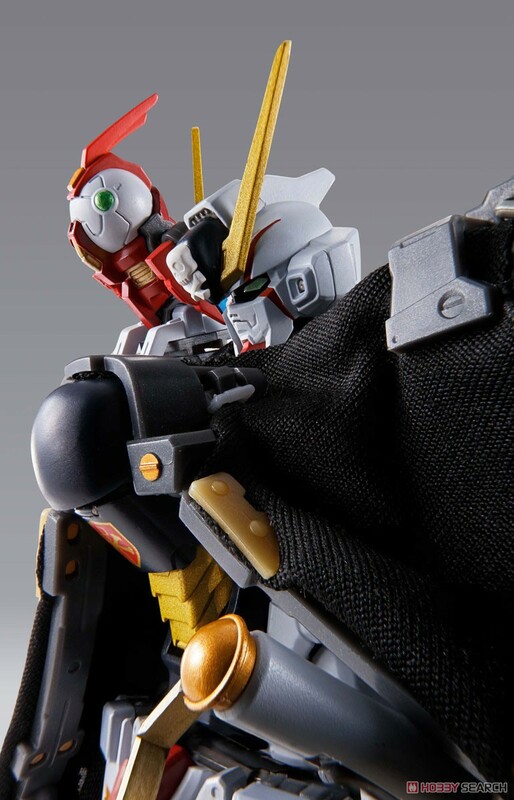 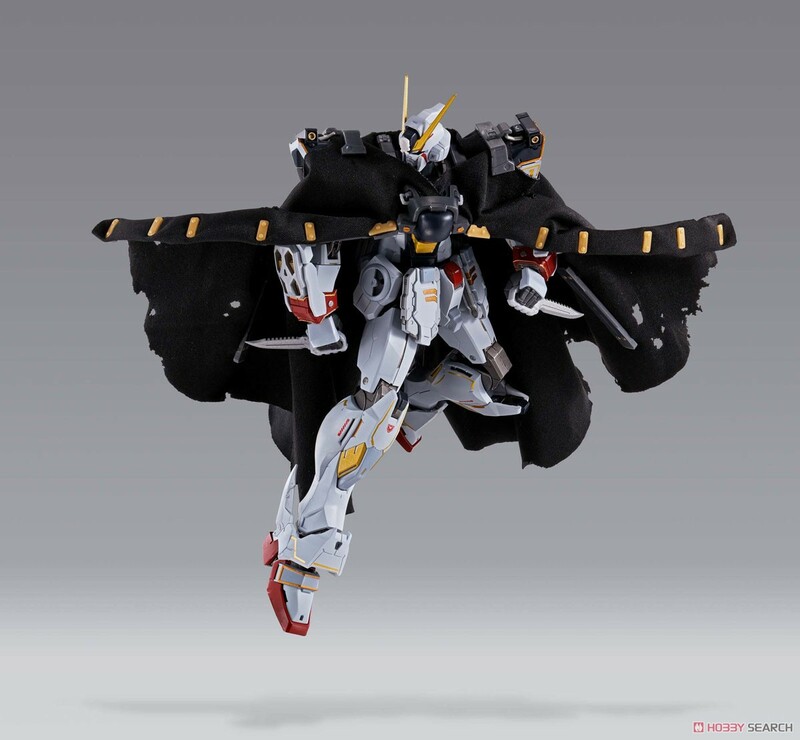 It is the start of the strike project which greatly changes the silhouette by the backpack.